Sulfachloropyridazine Sodium(CAS NO:23282-55-5) is API of veterinary medicine for livestock, which has outstanding antiphlogistic effct. Appearance: Pale yellow crystalline powder. Sulfachloropyridazine Sodium is used as API of veterinary drug for livestock, which targets to treat infection of E. coli, Pasteurella and Salmonella etc. Stored in cool and dry place, keeping away from rain and sunlight. N.W. 25KGS/Drum or according to customer need. Looking for ideal High Purity Sulfachloropyridazine Sodium Manufacturer & supplier ? We have a wide selection at great prices to help you get creative. 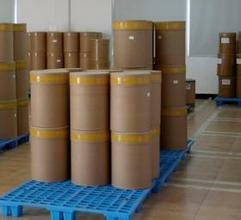 All the Antiphlogistic API Sulfachloropyridazine Sodium are quality guaranteed. 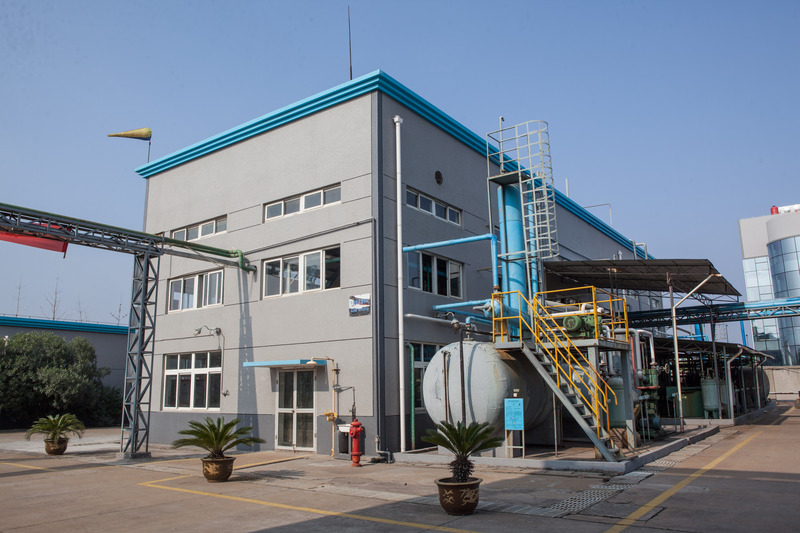 We are China Origin Factory of CAS NO 23282-55-5. If you have any question, please feel free to contact us.